Hello. My name is Chikako. I am in second year あｔ the University of Tsukuba. My department is Agrobiological Resource Sciences. My favorite subject is biology. I like to study about plants or forests. I am from Yokohama, Kanagawa prefecture. It takes about two hours from Yokohama to Tsukuba. 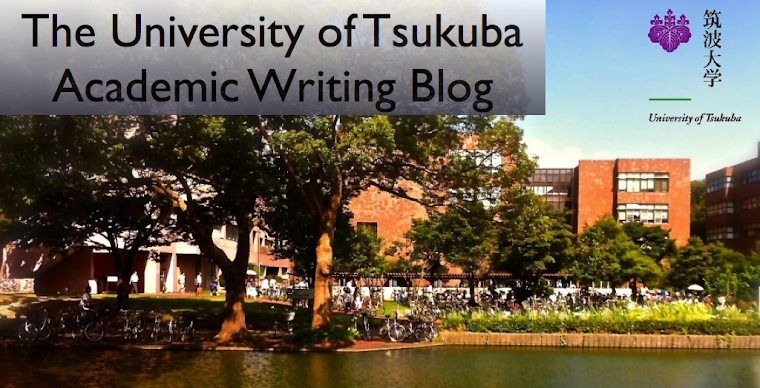 I made the move to Tsukuba, when I entered this university. I go to school by bicycle weekdays. It takes about ten minutes. My house is near the university, so it is very convenient. However, sometimes I am late for school, especially when I have first period. My favorite thing is going on a trip. I went to a hot spring in Ishikawa prefecture during summer vacation, and went to Sendai during autumn vacation. I am going to go to Singapore in winter vacation. My family, parents and a brother lives in Singapore now. I have not been to the Shikoku district, so I want to go there. I like watching movies in my house or the theater recently. I record various movies on TV, and I watch them when I am free. I am not so good at English. I don't have any experience studying abroad or taking the TOEIC test. I like trip too! But I want to go many famous sightseeing spot around Japan. This year, I went to Hokkaido and last year I went to Hiroshima. Shikoku district is wonderful! My favorite place is Dogo Onsen in Kagawa. This place is a model to "Sento Chihiro no Kamikakushi". I would like to go many place in Japan. Thank you for your comment! I want to go to Dogo Onsen and eat Sanuki Udon.